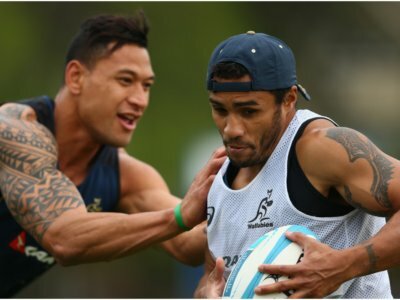 Israel Folau is set to be sacked by Rugby Australia, yet Will Genia says the Wallabies can still win the Rugby World Cup. 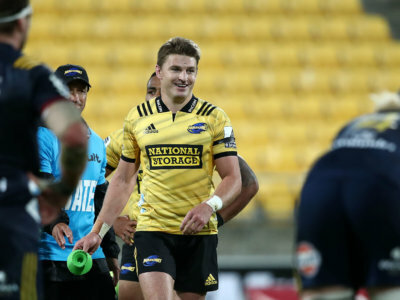 The Hurricanes lead the way in Super Rugby after a 25-22 win over the Highlanders, while the Rebels triumphed 29-26 against the Brumbies. Rebels have signed Reds outcast Quade Cooper, who will look to resurrect his Super Rugby career in 2019. 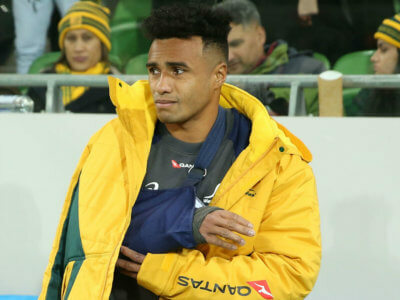 Will Genia has revealed Quade Cooper could soon join him at the Rebels, with head coach David Wessels interested in the fly-half. 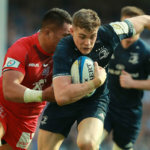 With Will Genia undergoing surgery on a broken arm, Australia have added Waratahs scrum-half Jake Gordon to their squad. 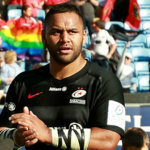 Lock Lukhan Tui will join Reds captain Scott Higginbotham on the sidelines for three weeks after being banned for a tackle on Will Genia. 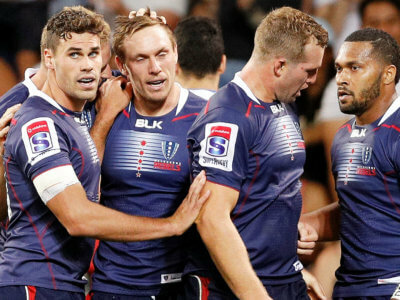 The Rebels only won one Super Rugby match last year, but they have already matched that tally after beating the Reds at AAMI Park.